It’s minus 10 Celsius (14 Fahrenheit) today. Double layers of clothing have been replaced by triple. The air stings the skin, and the lake by our house is beginning to freeze over. The sun rose at 8:16 in Stockholm today; if all goes as planned, it will set at 2:57 this afternoon. Despite the darkness, I’ve loved this winter so far. 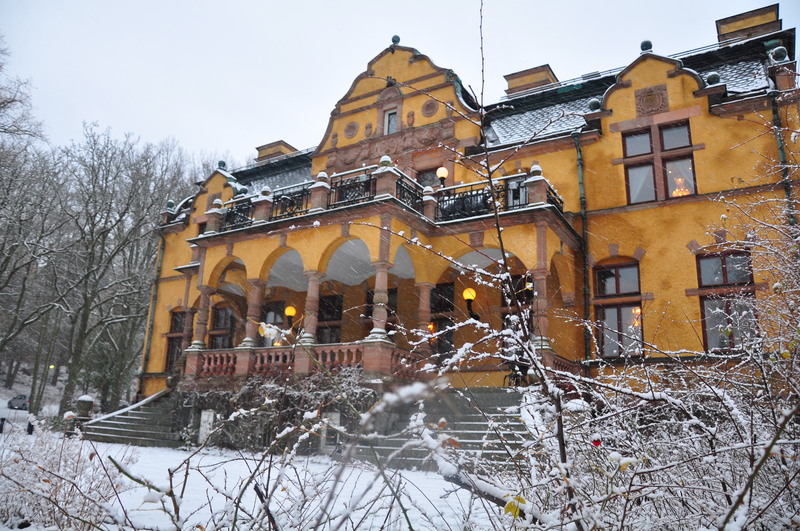 This is a picture of Ljunglöfska Slottet, a fantastic building built by Sweden’s tobacco king, Knut Fredrik Ljunglöf. 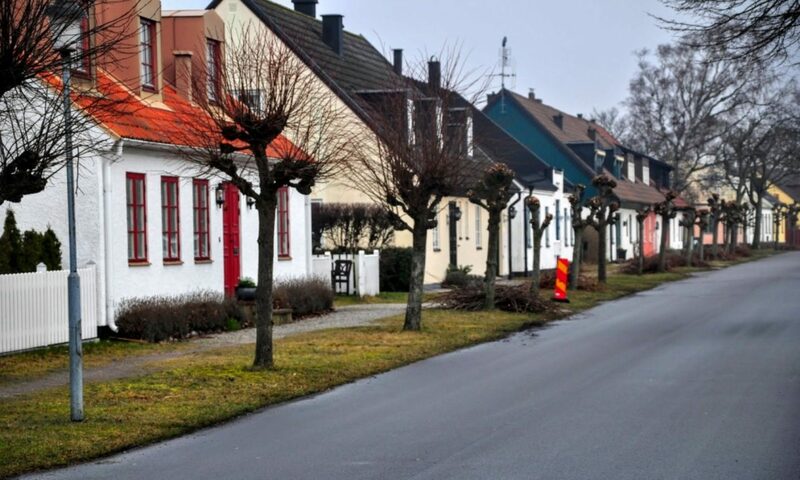 It’s surrounded by a nature reserve and lake Mälaren. And rumor has it, this is where Sweden’s Christmas Calender was filmed this year. As Jennie from the Transparent Language Swedish blog explains, The Swedish Christmas Calendar is an annual tradition that starts December 1. Swedish kids count down the days to Christmas, just like Advent, but with the help and entertainment of a TV show. Each day kids follow along, open another window to their Advent calendar, and find a treat behind it. Previous PostPrevious Can Stefan take care of his kid?